Have you ever had Haitian Food? Come and Enjoy some Haitian Food in the heart of East London. 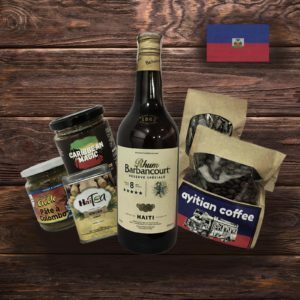 – Haitian coffee beans available to purchase on site. – Dominos and Ti Punch are available so you will be just like back home.